The Little Nell’s third annual Clip-In With Christian cycling camp sets off this Sunday, Sept. 25. Designed for athletes with an appetite for the finer things in lift, this isn’t your average adventure, but a camp done Little Nell-style with all the Five-Star services and amenities of Aspen’s premier luxury hotel. The ensemble cast of pros is introduced below who will be leading the camp’s daily rides on Aspen’s most famed bike routes, hosting the lunches and dinners prepared by the talented culinary teams from element 47 and Ajax Tavern, and more. The son of U.S. Bicycling Hall of Fame inductee John Vande Velde, Christian Vande Velde was raised on cycling and began riding at age 16. 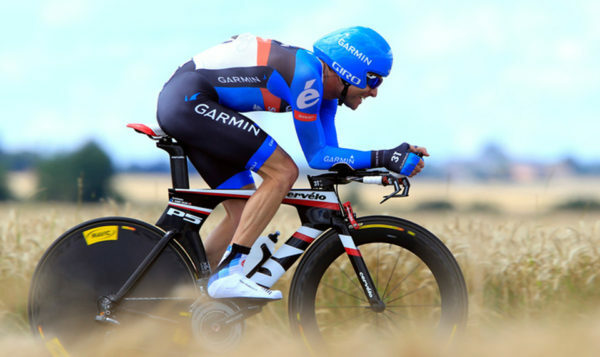 He has competed in most major cycling events including the World Cup, all three Grand Tours, two Olympic Games, five Tour de France appearances (including two team victories), and winning the 2012 USA Pro Challenge. Since retiring from being a pro cyclist in 2013, Christian has remained active in the cycling world as an announcer, including the Summer Olympics in Rio. Over a 19-year professional cycling career, George Hincapie has pedaled his way to many personal victories including three National Road Race Championships. He has made 17 appearances in the Tour de France, including nine team victories. Retirement in 2012 enabled George to be more active in his family businesses, which include Hincapie Sportswear, the professional Hincapie Sportswear Development Team and Hotel Domestique in South Carolina. 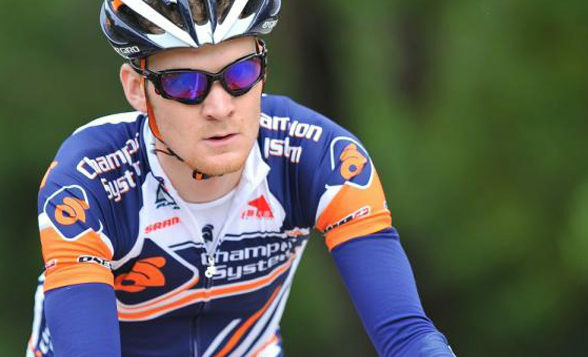 After his debut in the world of cycling in 2006 with two amateur championships, Craig Lewis soon turned professional. Although his career was plagued by accidents and injury, one which almost claimed his life, he continued to ride for seven years and gather accolades in the sport. Admittedly a shorter career than he would have liked, Craig is happy to have “Made it out alive.” Under the tutelage of Master Sommeliers Brett Zimmerman and Bobby Stuckey, Craig is now the proprietor of Stelvio Selections based in Boulder, Colo.
A professional chef known for light, simple dishes bursting with bold flavors, Biju Thomas is the owner of the Little Curry Shop in Denver and Boulder. 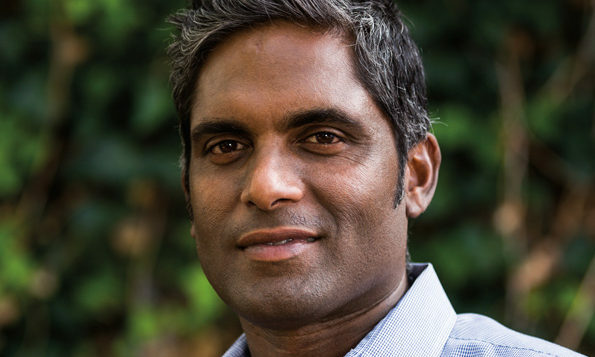 Biju has been a chef for pro cycling teams and also contributes recipes to Skratch Labs and other brands. This week, he’ll take over element 47 as part of our Guest Chef Series and also demonstrate how to make nutrition bars at the Cooking School of Aspen with Dr. Allen Lim, his co-author in the Feed Zone series of cookbooks. 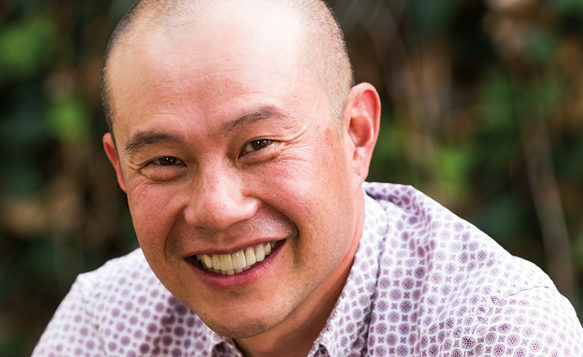 Dr. Allen Lim is a sports physiologist, cycling coach, and a founder of Skratch Labs, a manufacturer of performance hydration mixes and the world’s first active nourishment company. Lim was director of sport science for Garmin and RadioShack cycling teams and is the only American scientist to have worked and cooked for teams at the Tour de France. With Chef Biju Thomas, Lim is author of The Feed Zone Cookbook, Feed Zone Portables, and Feed Zone Table. Team mechanic Tom Hopper wrenches every fall/winter for Jeremy Powers and Aspire Racing during the cyclocross season both domestically and worldwide. 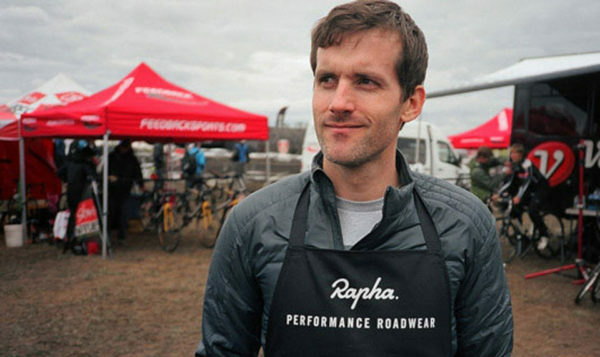 When he is not on the road with Jeremy, he works at a local Boulder Colorado Tri shop and occasionally works for other World Tour road racing teams; most recently he wrenched for Dimension Data (Pro Road Racing Team) at Tour of California 2015 and 2016 and Cannondale-Drapac rider Joe Dombrowski (Leadville 100 mountain bike race 2016). Follow all the action during the camp on The Little Nell’s social media feeds, using hashtag #ClipInWithChristian. Find us on Instagram, Facebook and Twitter.